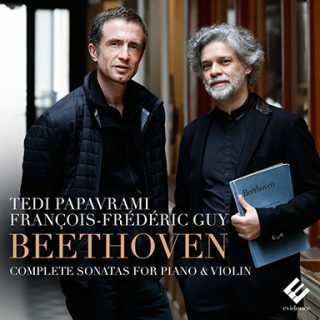 “The Beethoven-Project is born after two major events of my career : the beginning of a long collaboration with Maestro Philippe Jordan in 2006 leading to a complete Beethoven concertos recording with Orchestre Philharmonique de Radio-France for Naïve label. The other one was my first 32 sonatas cycle in 2008 Monte-Carlo « Printemps des Arts » festival. Therefore I decided to explore deeply Beethoven’s music on stage and on studio. 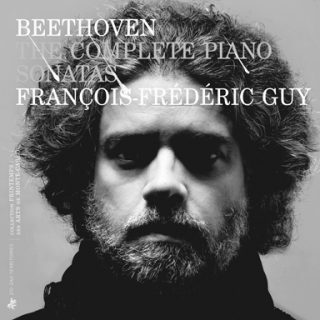 The complete sonatas were released in 2013 and I will play my 10th cycle in Tokyo for Beethoven anniversary during 2019/20 season. I was missing the chamber music with strings that eventually became the 3rd act of the project. Together with my wonderful musicians and friends Tedi Papavrami and Xavier Phillips the sonatas for Violin, cello and piano as well as the piano trios including the triple concerto completed this fantastic cruise towards Beethoven’s music ocean. Complete cello and piano music as well as violin sonatas were released in 2015 and 2017 for Evidence Classic label. 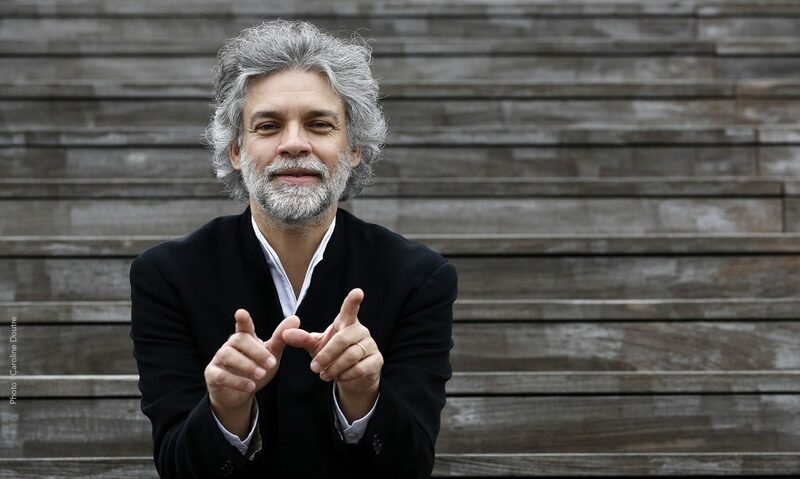 The Beethoven-Project has been growing up throughout the recent seasons in its orchestral aspect. I’ve been conducting the piano concertos from keyboard since several years bringing up a different perspective and trying to rediscover the original spirit of these masterpieces. 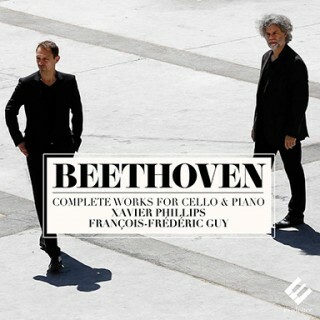 How was it possible to conceive a “Beethoven-Project without including his symphonies? What emblematic theme describes Beethoven music better than the beginning of his 5th symphony? Thus conducting symphonies became a commanding necessity to achieve this colossal project.